Utilizing a new optical design incorporating a total reflection prism system the Unitron Z650HR delivers higher resolution, higher contrast and brighter images for industrial, biomedical and educational applications than traditional Greenough stereos. 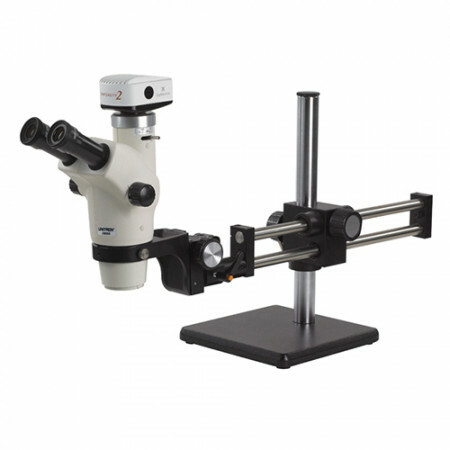 With a built-in camera port and a 0.55x c-mount adapter, cameras can be directly mounted to the Unitron Z650HR. 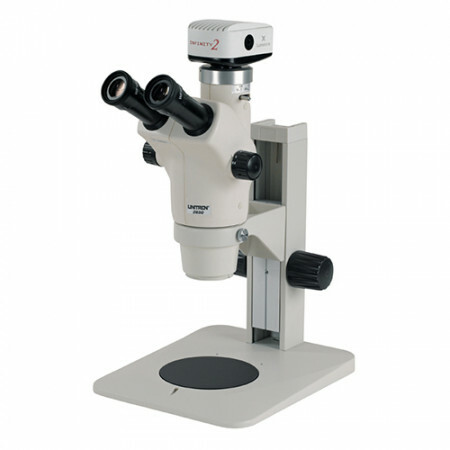 Featuring an 8:1 zoom ratio (0.6x – 5.0x), a 115mm working distance and WF10x/23mm focusable eyepieces, the Z650HR is ideal for industrial inspection applications. 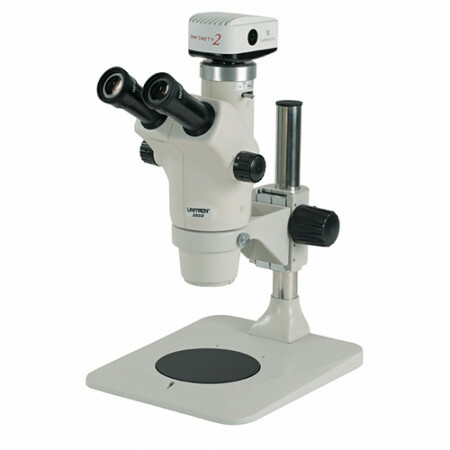 The Z650HR is a versatile, high performance, ergonomically designed zoom stereo microscope ruggedly built to withstand years of heavy usage.